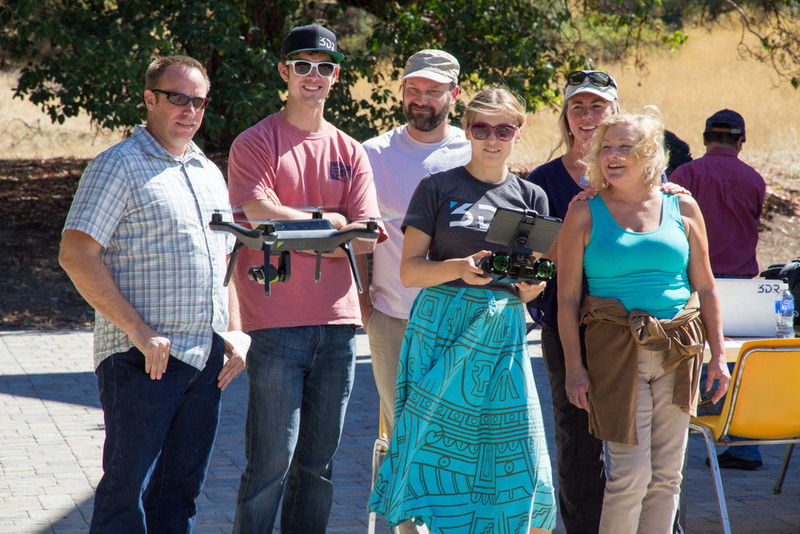 Network with other drone-enthusiasts and build the California drone ecosystem. The IGIS crew, including Sean Hogan, Andy Lyons, Maggi Kelly, Robert Johnson, Kelly Easterday, and Shane Feirer were on hand to help run the show. 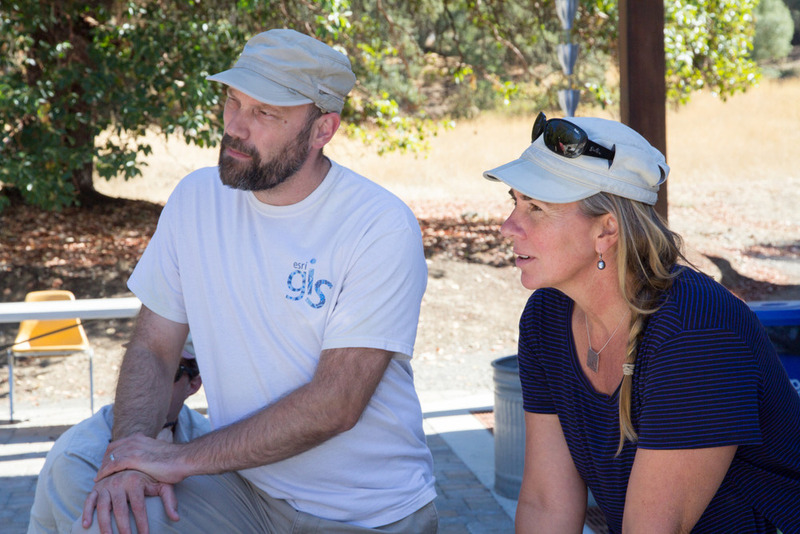 We also had three corporate sponsors: GreenValley Intl, Esri, and Pix4D. Each of these companies had a rep on hand to give presentations and interact with the participants. Day 1 of #DroneCamp2017 covered some of the basics - why drone are an increasingly important part of our mapping and field equipment portfolio; different platforms and sensors (and there are so many! ); software options; and examples. 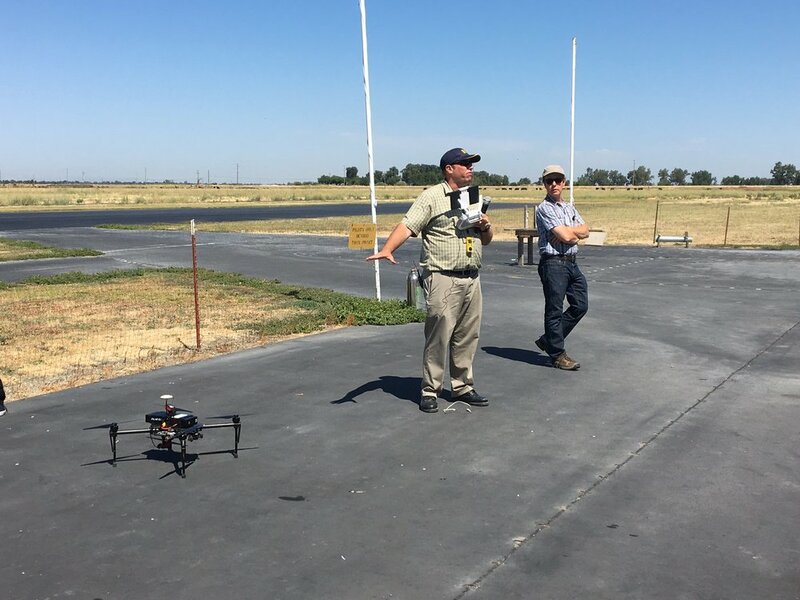 Brandon Stark gave a great overview of the Univ of California UAV Center of Excellence and regulations, and Andy Lyons got us all ready to take the 107 license test. We hope everyone here gets their license! We closed with an interactive panel of experienced drone users (Kelly Easterday, Jacob Flanagan, Brandon Stark, and Sean Hogan) who shared experiences planning missions, flying and traveling with drones, and project results. A quick evaluation of the day showed the the vast majority of people had learned something specific that they could use at work, which is great. Plus we had a cool flight simulator station for people to practice flying (and crashing). Day 2 was a field day - we spent most of the day at the Davis hobbycraft airfield where we practiced taking off, landing, mission planning, and emergency maneuvers. We had an excellent lunch provided by the Street Cravings food truck. What a day! It was hot hot hot, but there was lots of shade, and a nice breeze. Anyway, we had a great day, with everyone getting their hands on the commands. 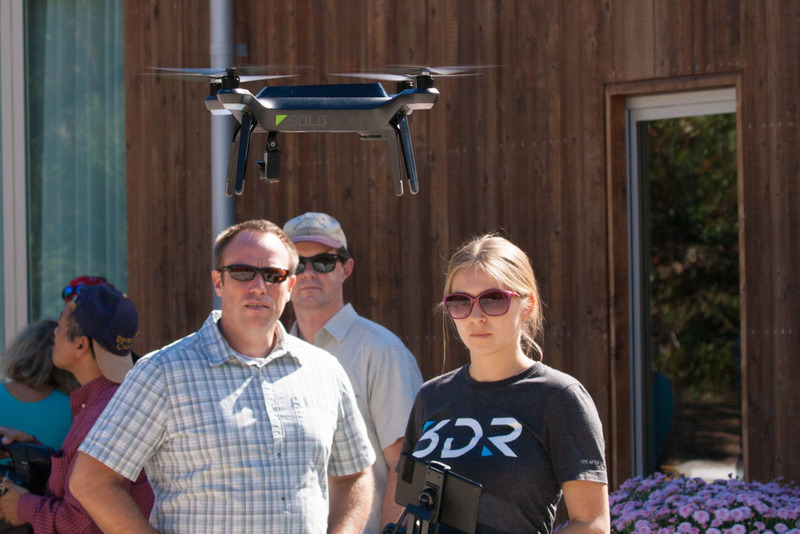 Our Esri rep Mark Romero gave us a demo on Esri's Drone2Map software, and some of the lidar functionality in ArcGIS Pro. Day 3 focused on data analysis. We had three workshops ready for the group to chose from, from forestry, agriculture, and rangelands. Prior to the workshops we had great talks from Jacob Flanagan and GreenValley Intl, and Ali Pourreza from Kearney Research and Extension Center. 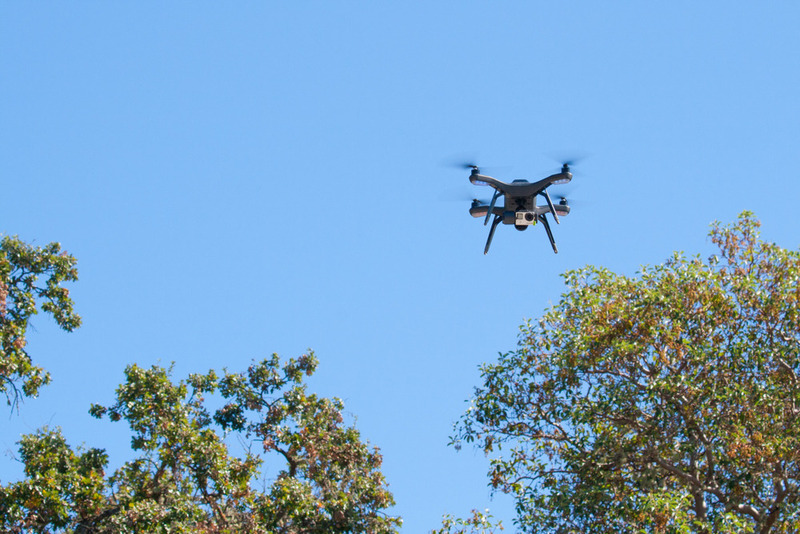 Ali is developing a drone-imagery-based database of the individual trees and vines at Kearney - he calls it the "Virtual Orchard". Jacob talked about the overall mission of GVI and how the company is moving into more comprehensive field and drone-based lidar mapping and software. 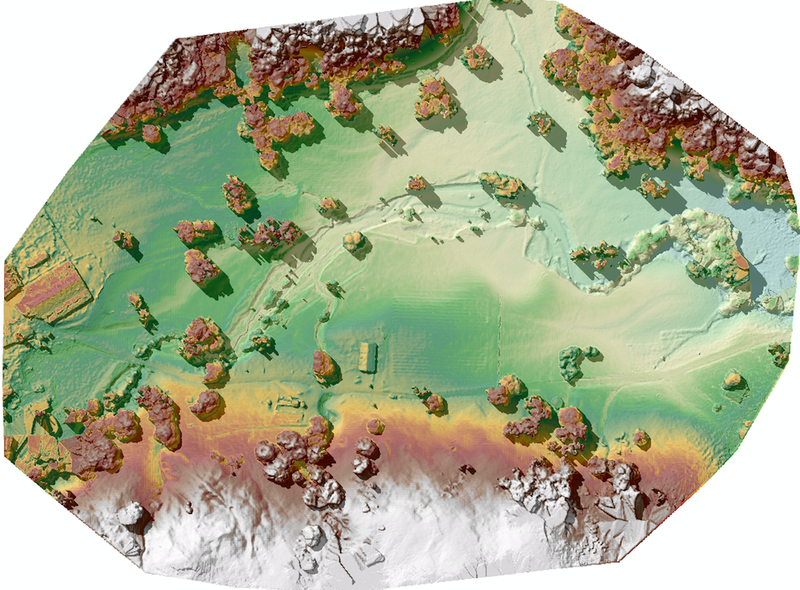 Angad Singh from Pix4D gave us a master class in mapping from drones, covering georeferencing, the Pix4D workflow, and some of the checks produced for you a the end of processing. 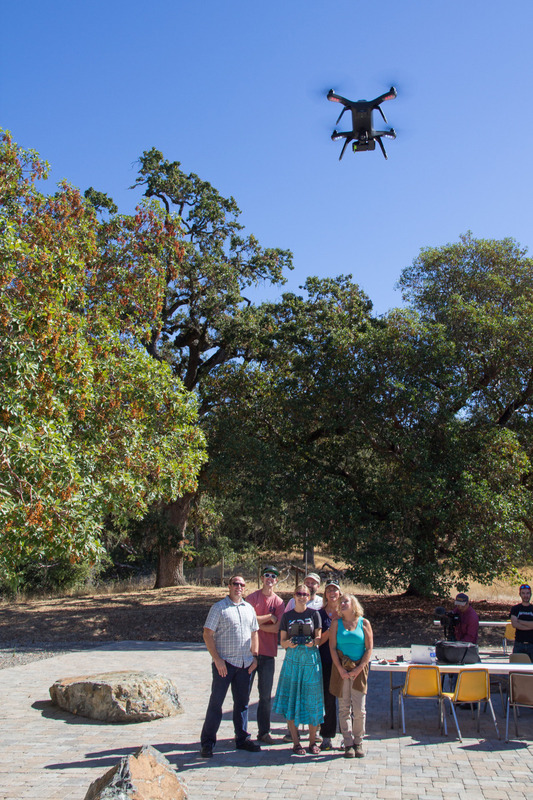 One of our key goals of the DroneCamp was to jump start our California Drone Ecosystem concept. I talk about this in my CalAg Editorial. We are still in the early days of this emerging field, and we can learn a lot from each other as we develop best practices for workflows, platforms and sensors, software, outreach, etc. Our research and decision-making teams have become larger, more distributed, and multi-disciplinary; with experts and citizens working together, and these kinds of collaboratives are increasingly important. We need to collaborate on data collection, storage, & sharing; innovation, analysis, and solutions. 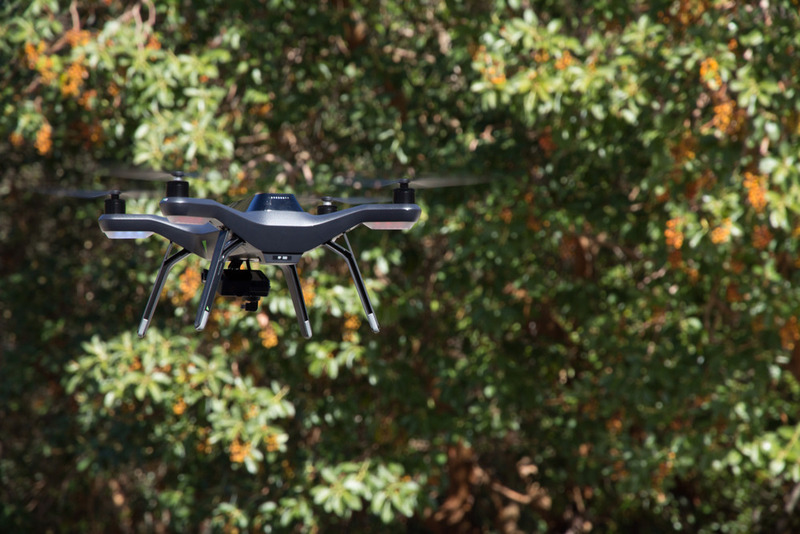 If any of you out there want to join us in our California drone ecosystem, drop me a line. 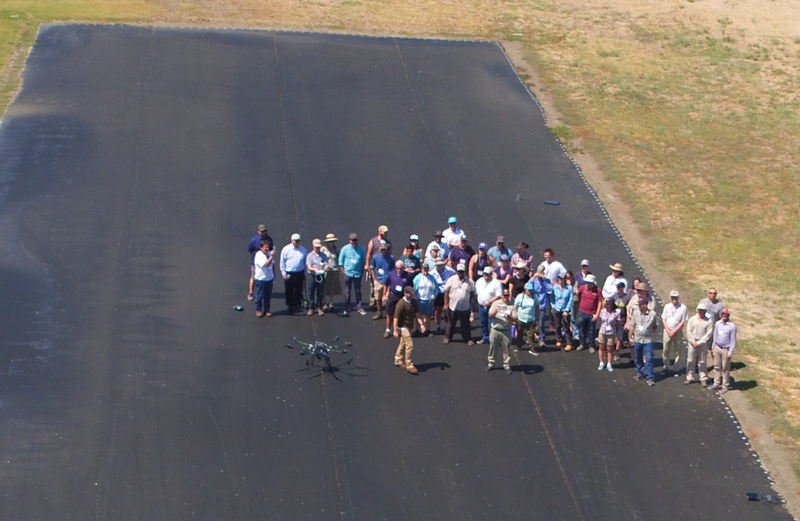 Jacob Flanagan from GreenValley Intl for your insights into lidar collection and processing, and for all your help showcasing your amazing drones. Still, lots of fun, stay tuned for more pics and an evaluation of the collected imagery.